Live at Yoshi's: "Alligator Strut"
it was a great pleasure to have Anton Schwartz, Gail, and the group perform for our event - the music was excellent. hired for a corporate event. everything was exactly as discussed and agreed upon in advance. the music was perfect for the event, on time, and in perfect collaboration with the A/V team. will hire again for sure. Amazing musicians - they exceeded our expectaions. I would highly recommend them. Very professional, on-time and amazing. They made our event. We had last minute changes and they handled it seamlessly. They made our day magical. I hired Proof based on a recommendation I received from the hotel I was hosting an event with. I asked Anton to send me a CD of his work and I paid for his band services in total one month before our scheduled event. I must say that I was very impressed with his musical talent as well as his willingness to play anything I wanted. I throughly enjoyed the evening with the Proof band and would recommend them to anyone! They were very professional and humble. I must say what a great band! Very professional and the music was fantastic! PROOF is the creation of Artistic Director, Anton Schwartz. 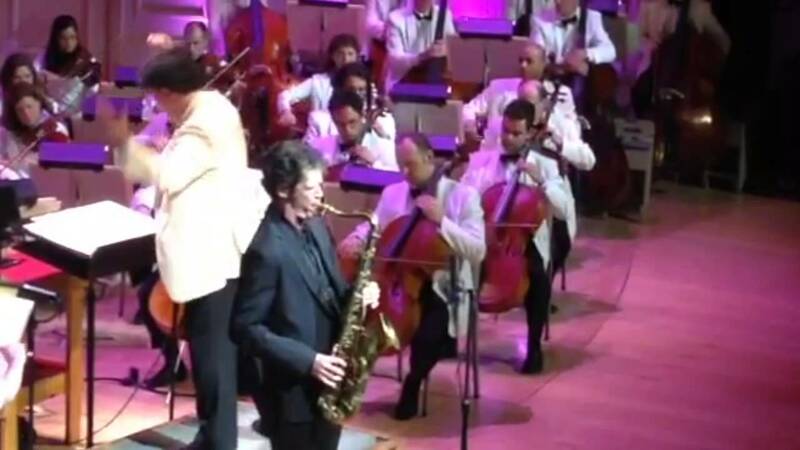 As a saxophonist and bandleader, he has headlined major jazz clubs and concert venues across the nation, released chart-topping CDs, and garnered rave reviews. What’s so unusual, given the level of his music, is the breath of his skills. Anton is attuned to the many elements that make for a flawless event, and clients and event planners delight in his professionalism, friendliness and upbeat attitude. 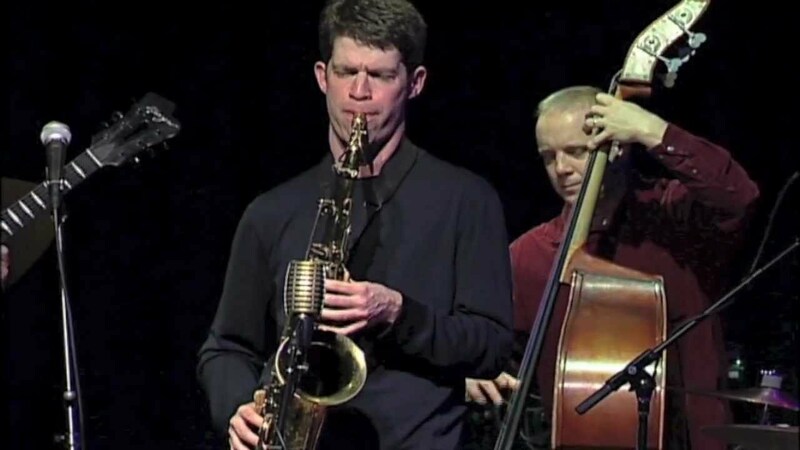 PROOF specializes in small and medium-sized ensembles, from a solo pianist or guitarist to a quintet of saxophone, trumpet, piano bass and drums. Anton developed a passion for jazz music at a young age, studying with legendary saxophonists while in high school in New York City. He earned a B.A. in Math & Philosophy at Harvard, phi beta kappa, and a Masters at Stanford. But in 1995, while conducting doctoral research in Artificial Intelligence, Anton left academia to be a full-time musician. 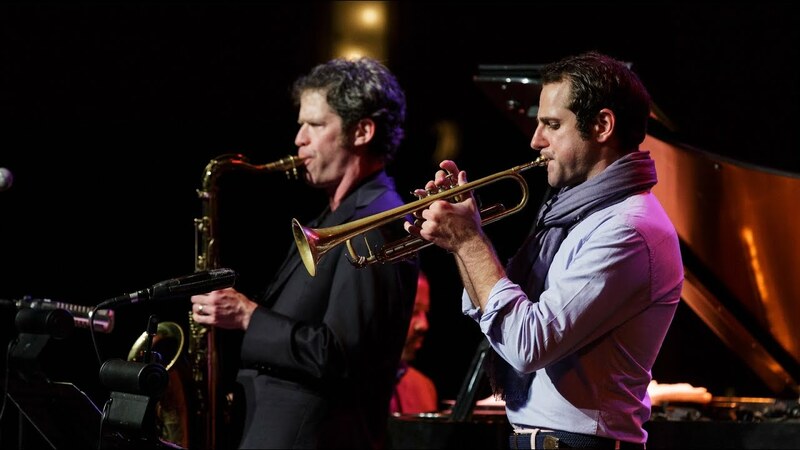 In the years since, Anton has won over listeners and critics at high-profile jazz venues across the country. Anton’s five CDs have received critical acclaim, with his most recent two releases reaching number four and six on the national jazz radio charts. 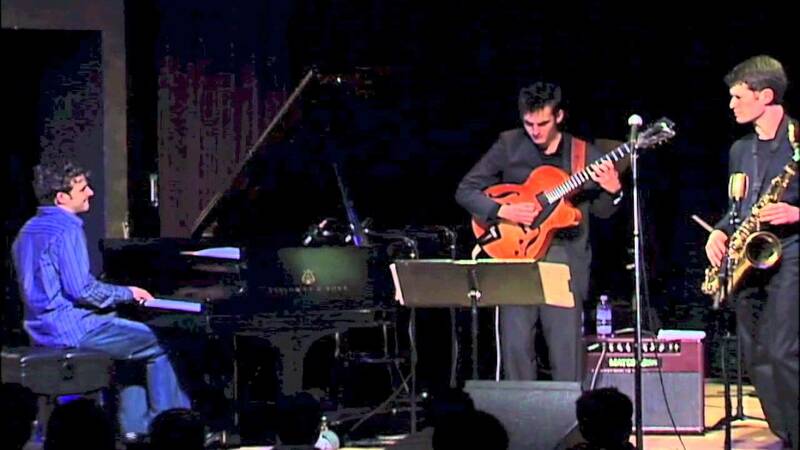 Schwartz is a longtime faculty member of the The California Jazz Conservatory and has been Artist-In-Residence at Harvard University and the Brubeck Institute, in addition to numerous jazz festivals and workshops. Our repertoire includes hundreds of songs from a variety of styles.